Madeleine Duncan taught sixth grade for 30 years combined at East Flat Rock Elementary, and then Flat Rock Middle School. She taught at Balfour Elementary for six years. After the school burned on her wedding night in 1971, classes were held in trailers. At Flat Rock, she mostly taught language arts. Students read the novel that spawned a hit movie, often preferring the book and thereby appreciating literature. In both schools, she put together a book of her students’ poetry. 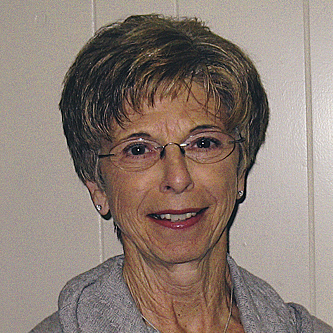 She has volunteered since she retired in 2006, such as helping monitor state testing locally.